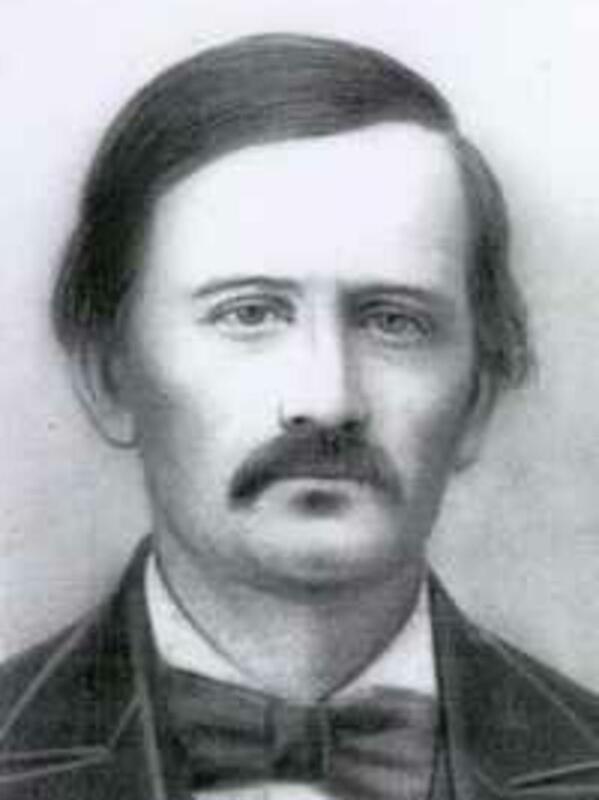 Ellis Eames attempted emigration with the 1847 Brigham Young Company. However, according to company journals and sources, he became sick and turned back. He brought back letters from some of the men traveling in the company to give to their wives and families. According to William Clayton's diary, Ellis Eames played the violin. Genealogical records prove the entire Eames family crossed the plains in 1849.